lastly, the mani i was sporting about .. 2 weeks ago ..
alright .. guess thats it. Love the polish and glitter! The shape not for me! 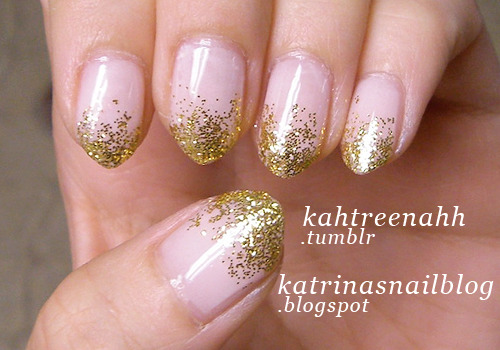 I like the nail shape, love the mani! Love the fierce nail shape! The glitter is gorgeous! Thanks for the inspiration! You rock!